"Filezilla is one of the fastest, most reliable FTP clients." When it comes to uploading the files you need onto your file server, you need a reliable FTP (File Transfer Protocol) application to help you do the job. These applications typically allow you to upload groups of files and large files onto your file server that you may use for either a web site or for storage. What ever the reason, you need to get those files on there fast and reliably. Filezilla is one of the most reliable FTP applications available, while also being one of the most popular. 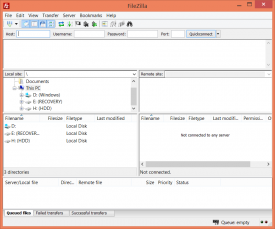 Tim Kosse provides this very reliable, fast, stable FTP client that he names Filezilla. 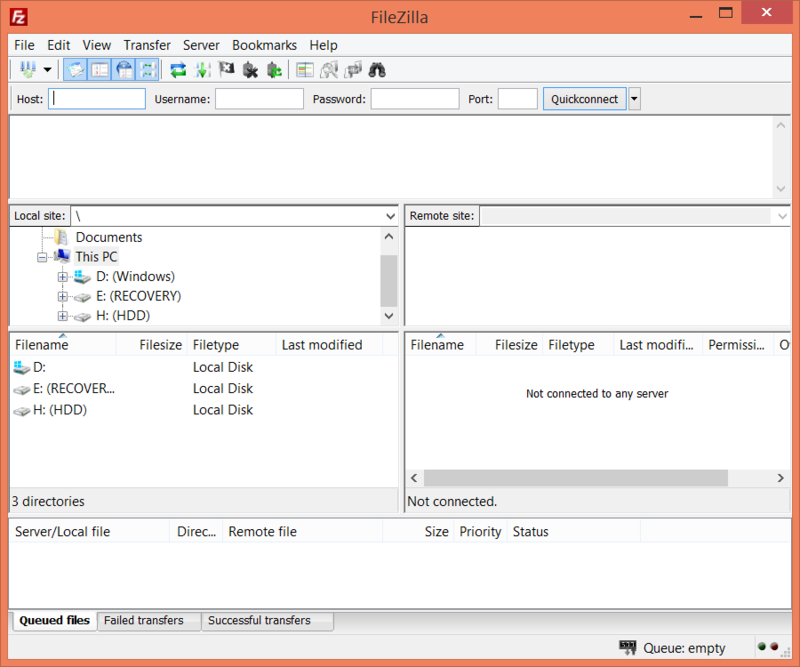 Being one of the most popular FTP clients available, Filezilla is frequently updated and makes it incredibly easy to get all of your files uploaded to your file server as fast and as reliably as possible. Another thing that is a huge plus is that Filezilla is completely free, unlike a good amount of FTP software out there. 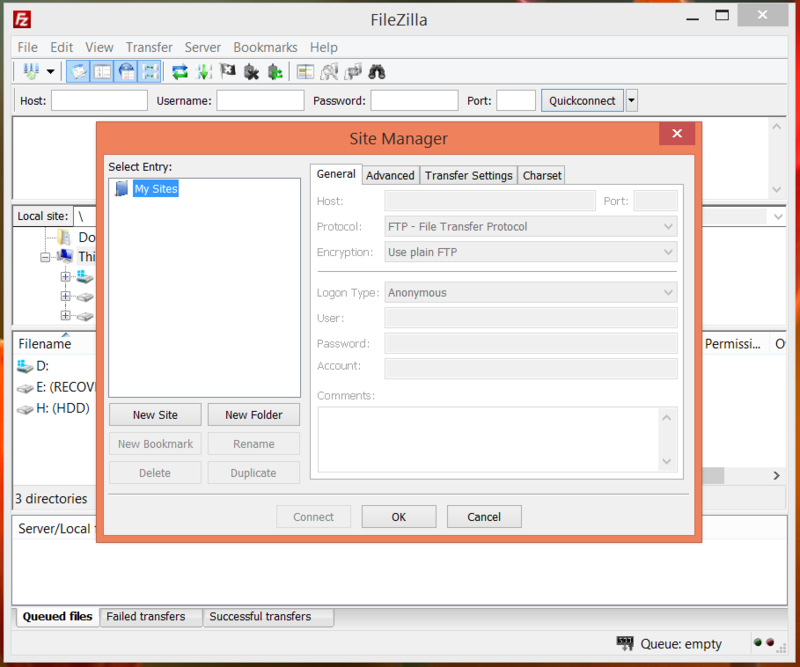 Filezilla also makes it easy for novices to set up a connection to their file servers and reliably upload or download their files. With a very user friendly interface, you are greeted with a familiar interface that will be easy to use right when you start using it. You set up your connection, connect, and you can do everything you need on a secure connection for as long as you need to. You can also import and export your settings that you use on another machine to make it easier to install Filezilla on multiple machines that you may use to get your files uploaded or downloaded. It doesn't get any easier than that.